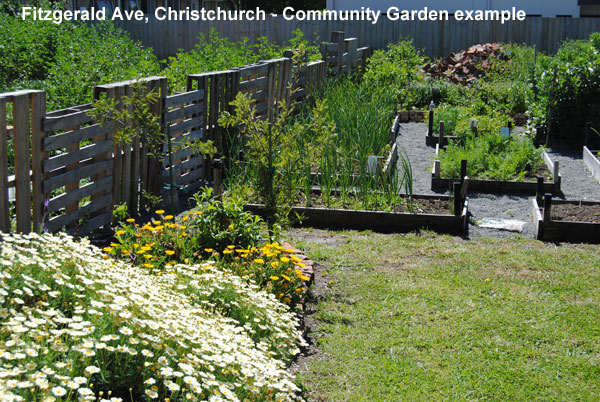 'In the spirit of the Community Crop Timaru, we plan to make an edible garden 'landscape' at the EcoCentre and use it for educational value - gardeners are sought to help make our plans. A small native plant nursery is also under consideration. We have plenty of space to design for and have safe soil test results, although the area close to the EcoCentre will be disturbed by machinery during building work. So, design and planning begins soon for landscape work on site in 2019. 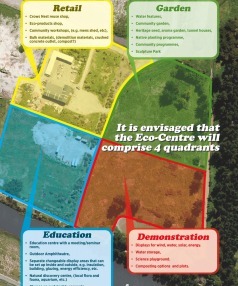 To join a 'garden concept planning' visit to the site contact Rhys on 021462260. 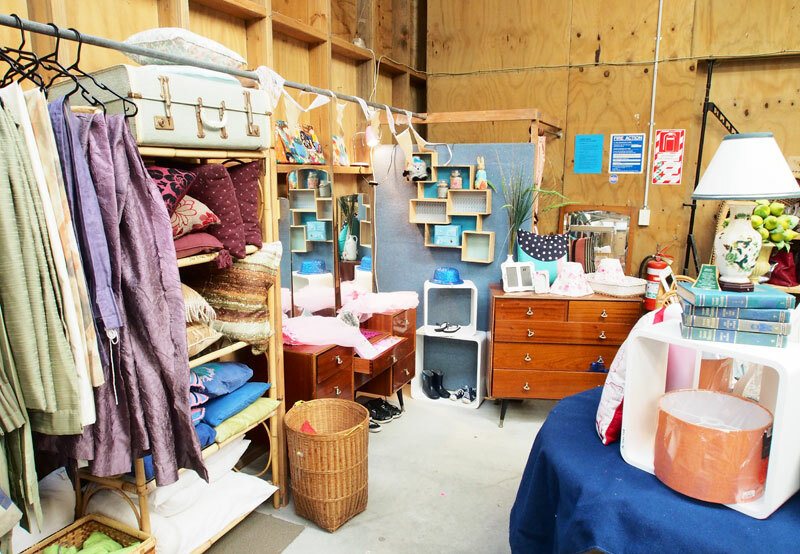 South Canterbury's one-stop-shop for all of your re-use, recycling and upcycling needs! Come on in and get inspired, or drop off your unwanted item at any of the TDC recycling points in the District, to give them a new life. A great way to minimise waste. Find them on Facebook. Open Wednesday to Sunday 9am to 4.45pm each week. 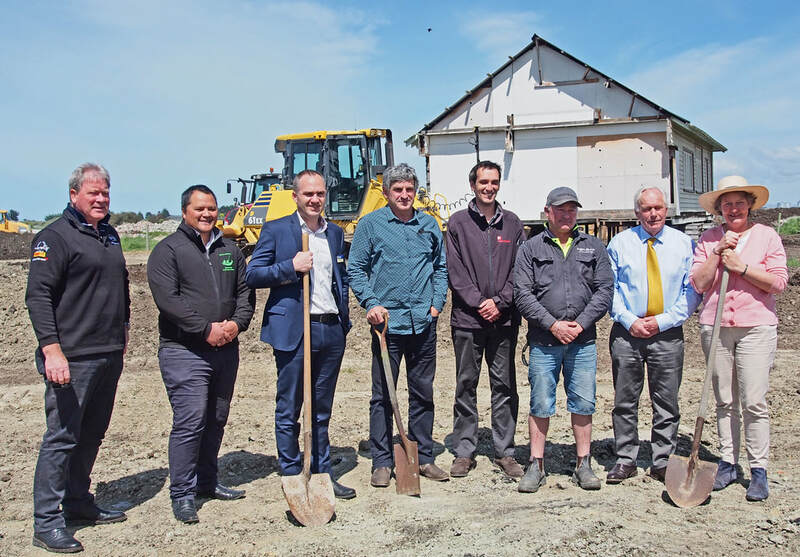 John Rushton and Richard Bown have designed the building re-fit, which will convert the timber former club house into a solar-warmed, better insulated classroom, plus display space, office, kitchen, storage and toilet facilities. We have been offered generous voluntary help by architects, quantity surveyors and engineers to get this project rolling. Could you add your expertise to help this project? 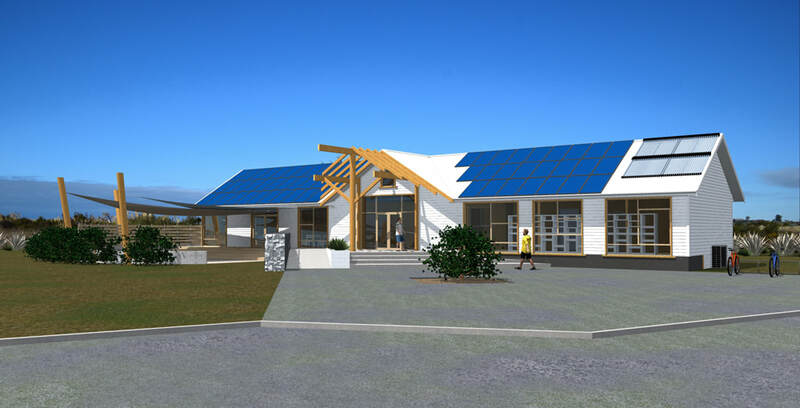 For example we are working on design details with Meridian Energy, Terra Lana and NZ (Bluescope) Steel to help make this project a showcase for excellent materials and technology. Letters of support have been received from Timaru District Council Mayor, and from Enviroschools, Dept of Conservation, South Canterbury Branch of Forest & Bird, Opihi College, South Canterbury Kindergartens, Community Recycling (ZeroWaste) Network, Environment Hubs Aotearoa, Raptor Trust, ARA Polytechnic, Meridian Energy, EnergySmart, Boomerang Bags, and others. Thank you all for this great encouragement and do keep it coming! 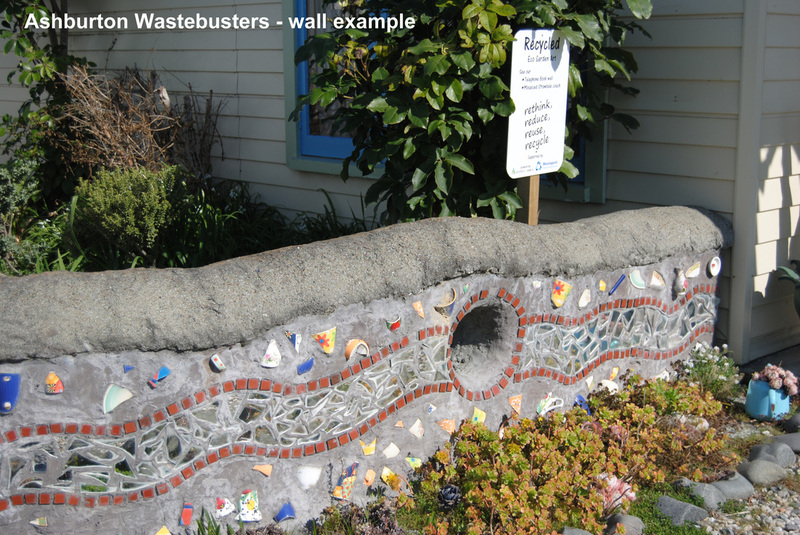 We have looked at waste education and sustainability education centres in other locations to see what ideas and facilities are worth trying in Timaru. 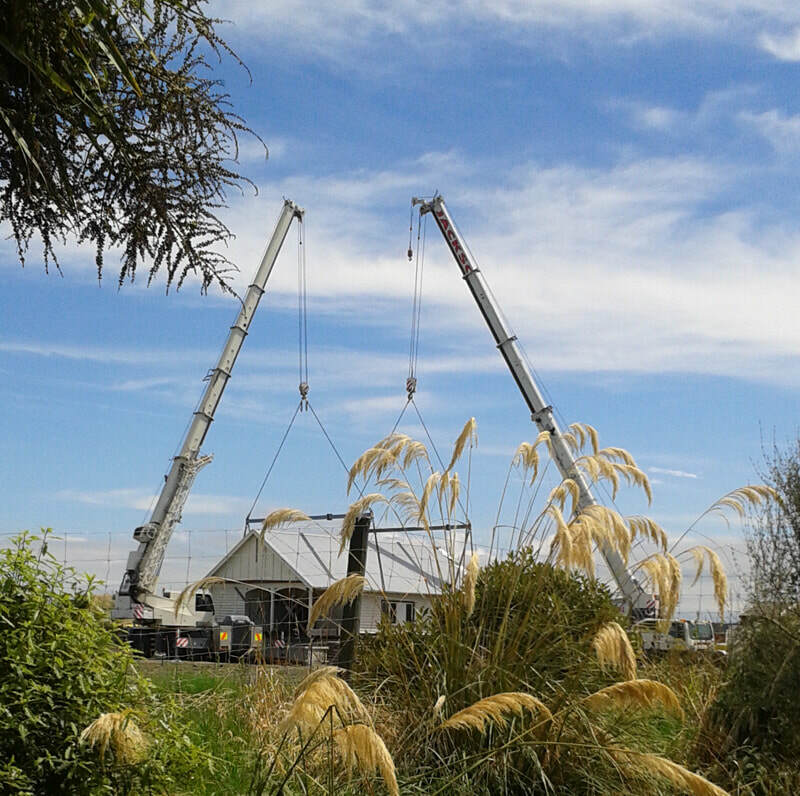 Our supporters and advisors have visited Auckland, Ashburton, Oamaru, Invercargill, Wellington, Hastings, New Plymouth, New Lynn, Thames and Whanganui for this photography and fact-finding.